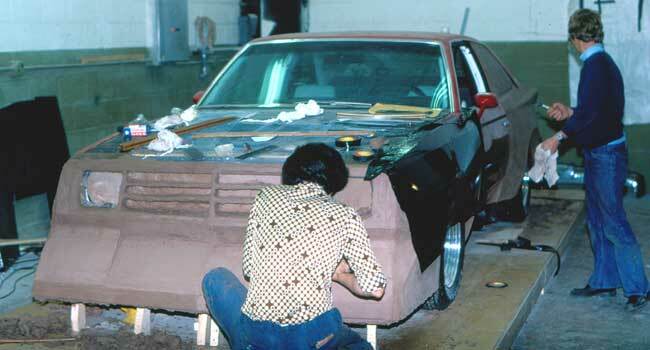 Buick, Olds, Chevrolet, and Pontiac studios competed for designs for the 1979 GM A-bodies. 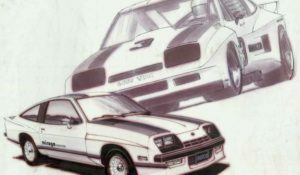 There were two coupe and two sedan uppers to be shared, a notchback and a fastback. 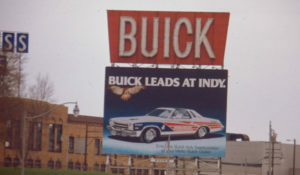 Since Buick and Olds traditionally catered to more traditional buyers, it would be appropriate for those divisions to have the notchbacks. 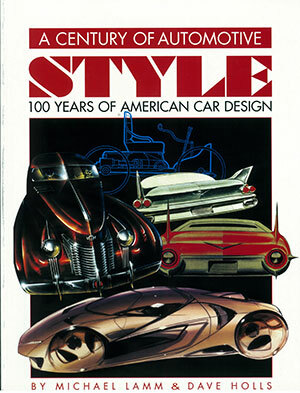 But there was a great deal of competition, and in the end Buick and Olds got the fastback designs they wanted. 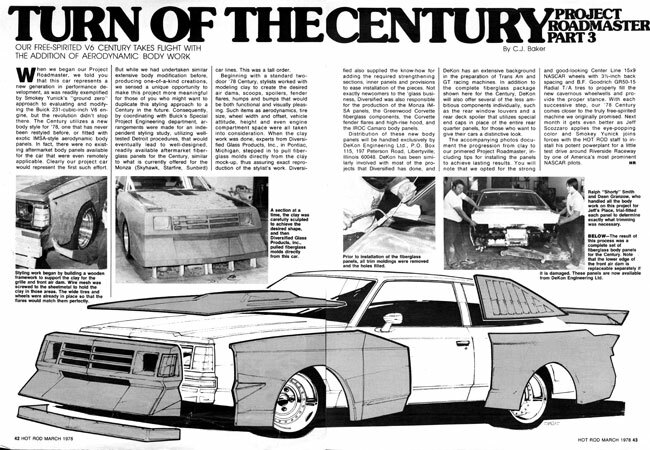 Even though Herb Fishel tried to put a positive spin on the fastback Century by calling it the ’40 Ford of the eighties, the truth of the matter was that they didn’t sell well. 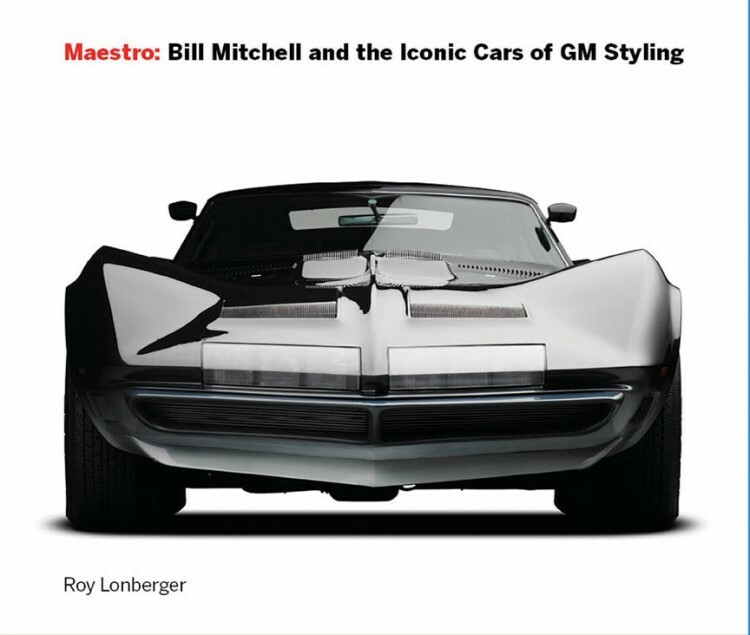 The first major promotional car I worked on for Buick as an outside designer under the name of Performance Design (see The Early History of the Buick Grand National and Performance Design) was a ’70 Century coupe. 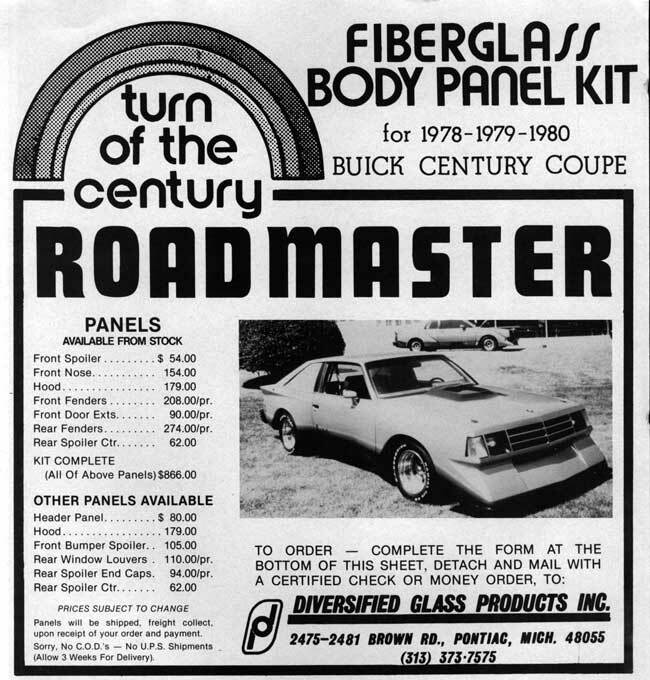 It was called the Roadmaster in Hot Rod Magazine and the build up was featured in several issues in 1979. 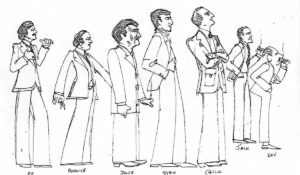 I can’t find the original concept sketches. When I do I’ll add them to this post. 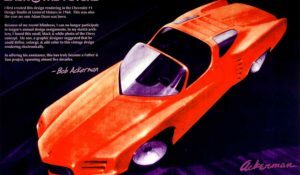 The modeling was done at Diversified Glass Products in Pontiac, Michigan by a group of GM sculptors, mostly from Buick Studio. 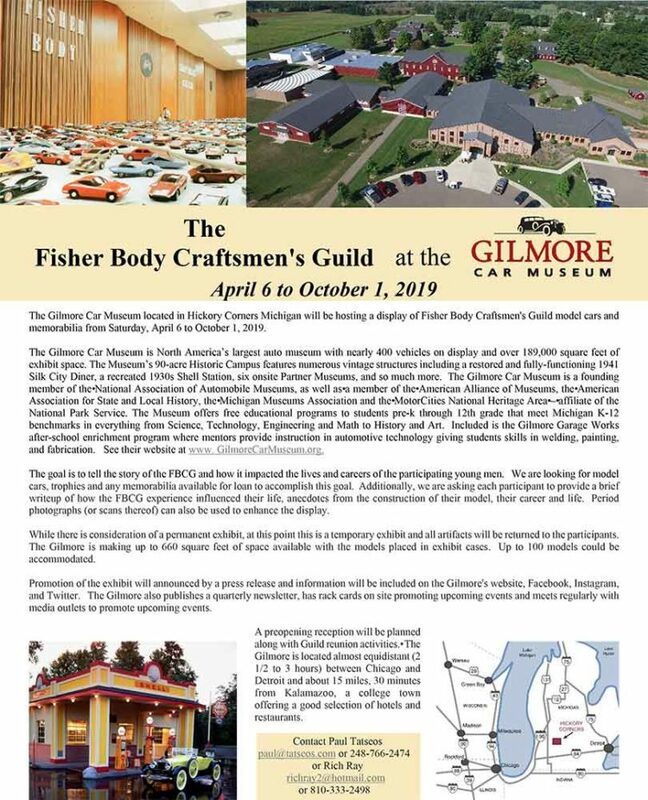 Larry Brinker acted as chief modeler. 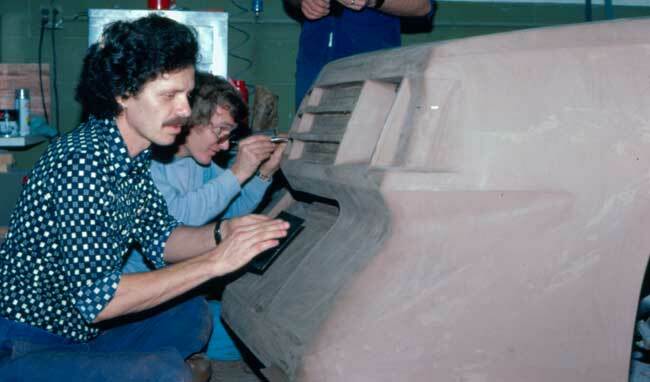 Other talented sculptors that helped on the project were Al Holgerson, Ted Klein, Dan Curtis, Dave Curtis, and Claudio Bertolini. If I’ve left anybody out, please let me know. 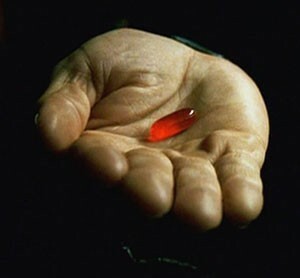 We would meet at Diversified and work in the evenings and on Saturday. 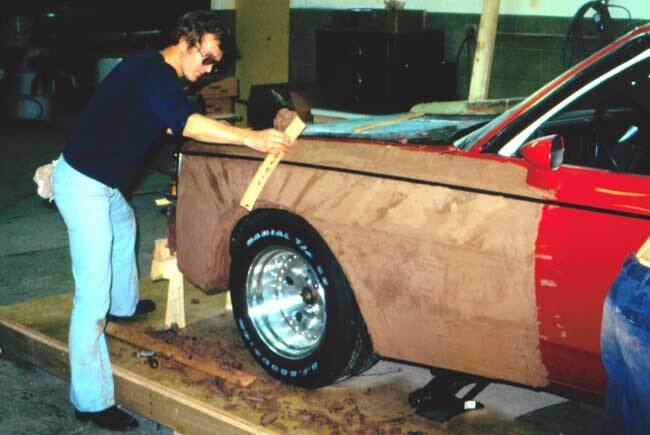 It was not the best of environments to work in, as it was a working fiberglass fabrication shop during the day. Larry Brinker starting the model. Al Holgerson is working at the back of the model. Dan Curtis and Larry Brinker. 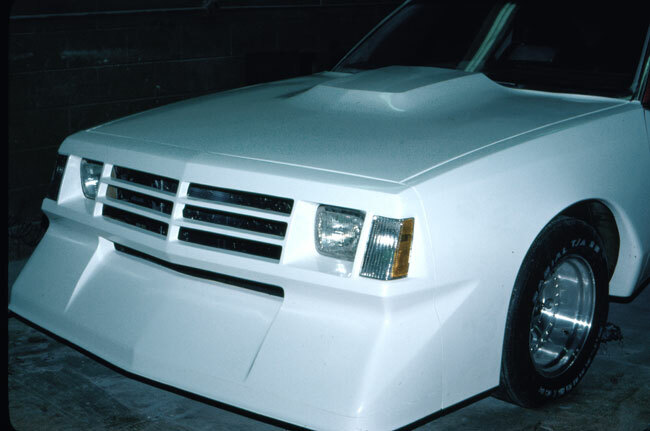 The hood, front end, front air dam, and front fenders replaced factory parts. 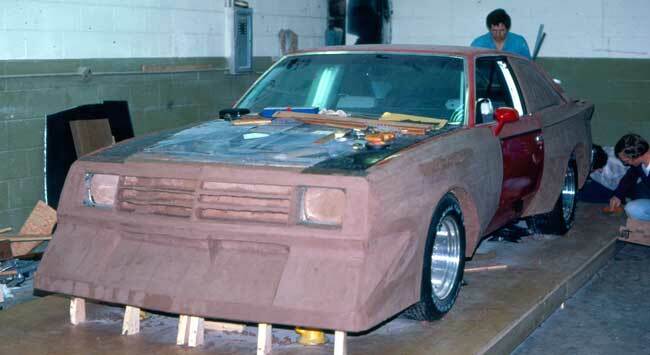 The fender styling was a unique in that we stretched the fender forms to meet the wheel well openings with conical surfacing instead of letting normal surface be interrupted by added flare forms. 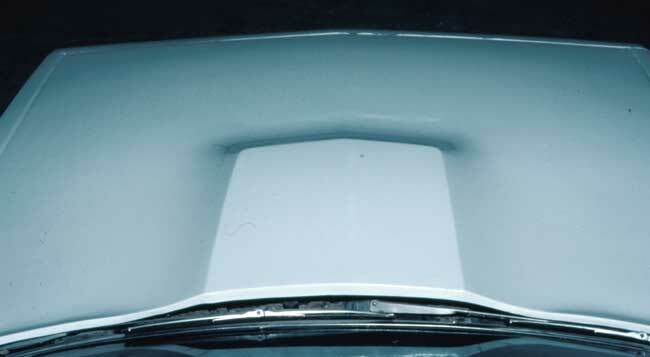 The hood bulge likewise was a raised, stretch surface. 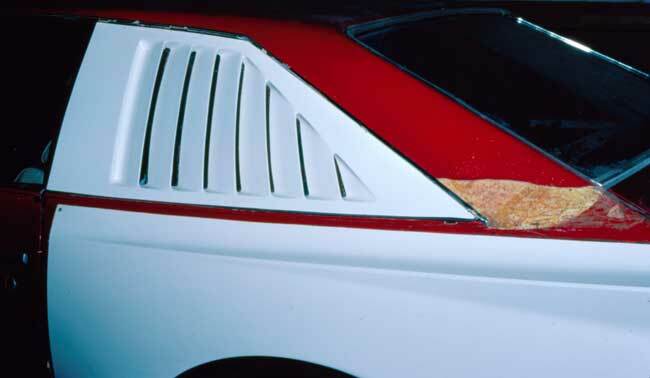 The sections of the new panels was lean and shear like the production car. 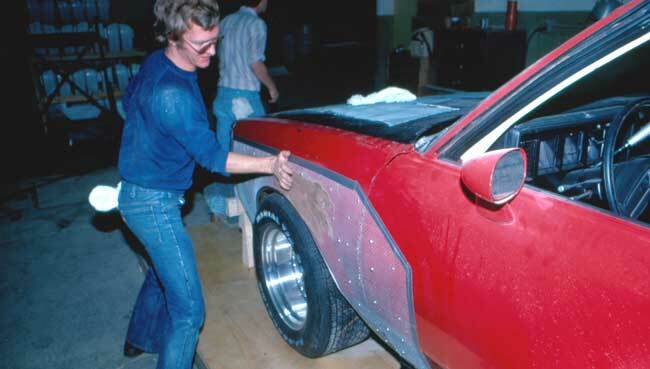 Fiberglass panels installed on the car. 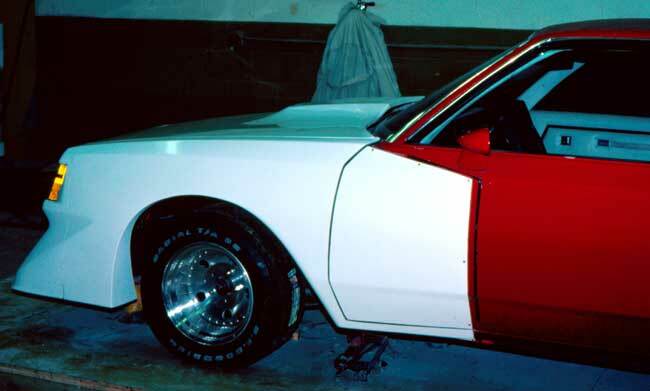 The paint scheme was way overdone with too many stripes, but that was the trend in those days. Moly Designs in California painted the car. I can’t remember if the graphic design came from me or not. 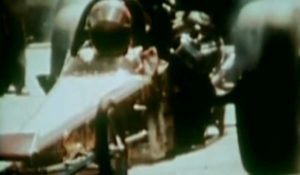 Herb had Smokey Yunick build a 355 HP V6 for the car, and as a publicity stunt the car was taken to the Riverside International Raceway in January to have Cale Yarborough drive the car during a Winston Cup practice session. 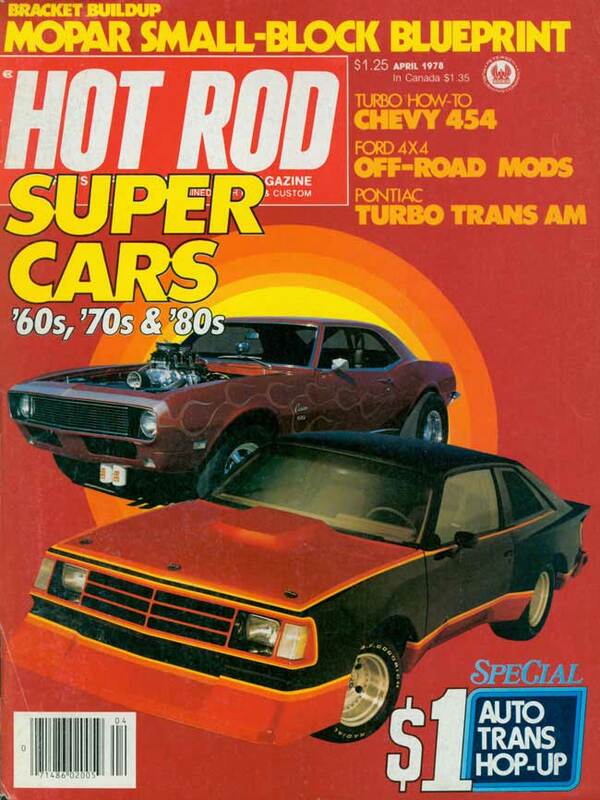 The entire spectacle was featured in the build-up finale in Hot Rod Magazine, April 1978. 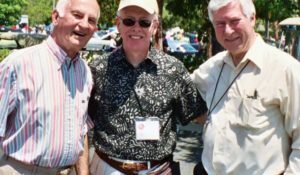 From left to right, Herb Fishel, John Thawley, Smokey Yunick, and C.J.Baker. 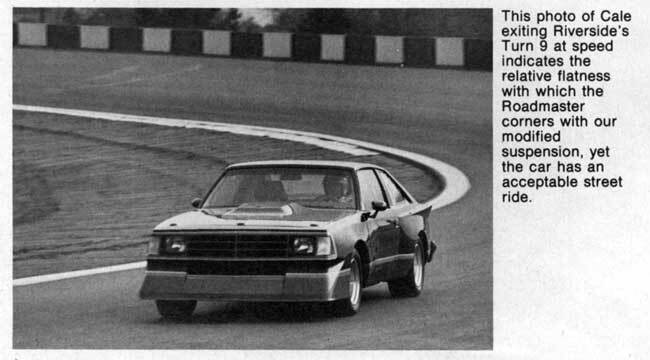 From Hot Rod Magazine, April 1978. 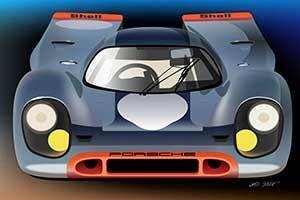 The body kit was available from Diversified Glass Products. I wonder how many they sold. On a tragic note, I recently learned that John Dianna’s son was killed in that car. 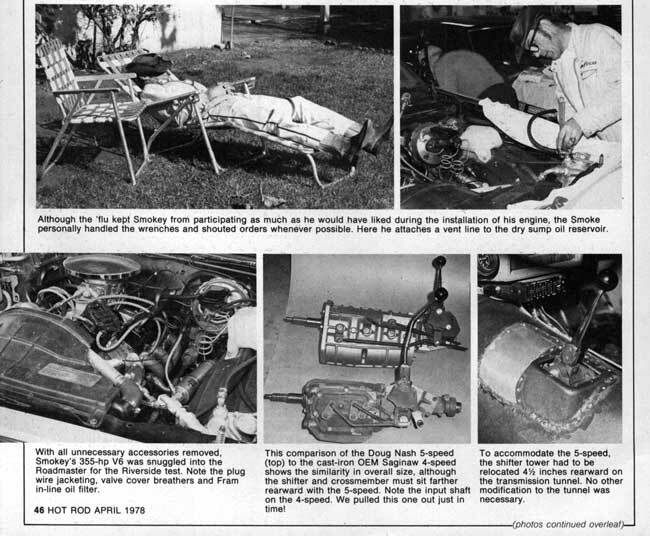 John was editor of Hot Rod Magazine at the time.